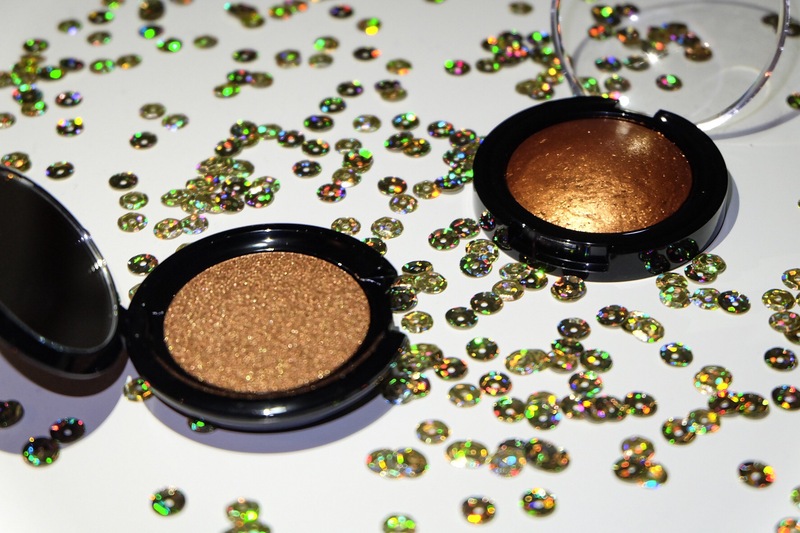 Today we have another Pat McGrath launch that I was very excited for. I picked the 005 kit up from Sephora.ca for $72cad in the shade Copper. It a four-piece set which includes a silky cream pigment, a metallic pigment, a mixing liquid to liquefy pigment, and a black dual-ended eyeliner. I love Instagram because it’s the best way to find new makeup artists. The other day I happened across this amazing image by artist Joonyoul Seung, which I posted to Reddit in the hopes that I’d be able to find a similar lip product. I’m one of those people who doesn’t plan for Sephora sales. Then it gets here, I freak out, and buy everything I see. This year the only thing I had in my shopping cart was my boyfriend’s birthday present, which I made sure to order as soon as I woke up. Then I headed down to the recently renovated Sephora on Bloor St. and was amazed by the sheer selection of product available. The loot (part one lol). 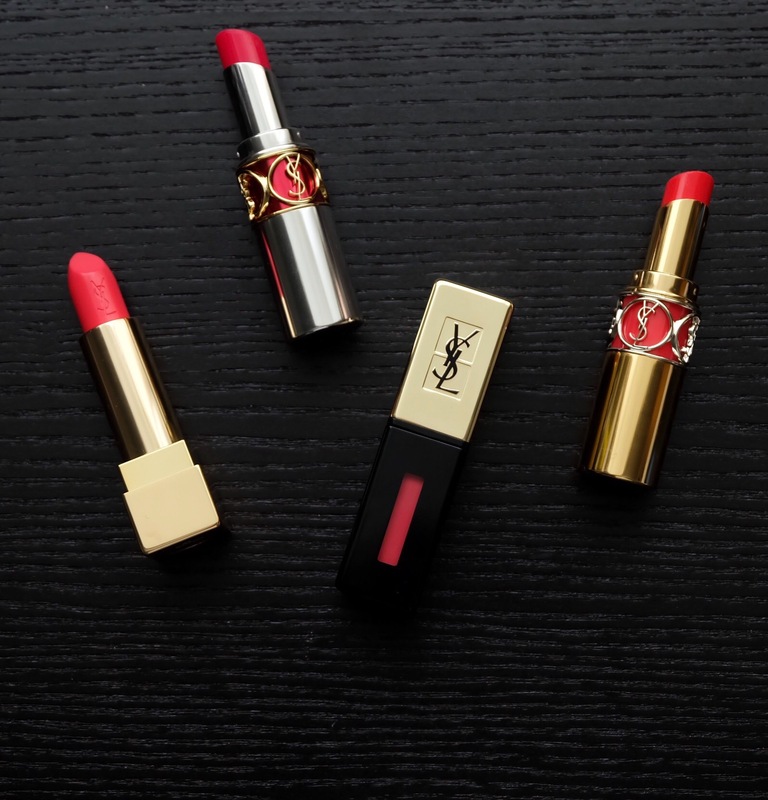 This Yves Saint Laurent Lip Discovery set was available at a VIB Rouge Holiday event at my local store. I’ve rarely found YSL sets to be great value for darker skin or interesting enough to warrant purchasing one. So I was surprised that I was attracted to this year’s set – and it seems like a lot of other people were too, because it’s already sold out online. Maybe you’ll be able to find it in store, and here’s hoping it gets restocked.